Ever wondered what items to buy at what time of the year to get the best price? 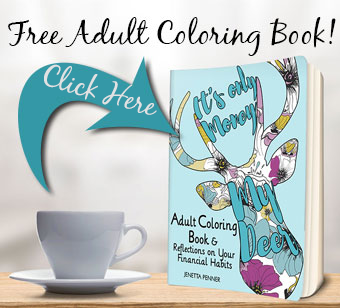 I can’t download the free adult color book? It says error? Any help?